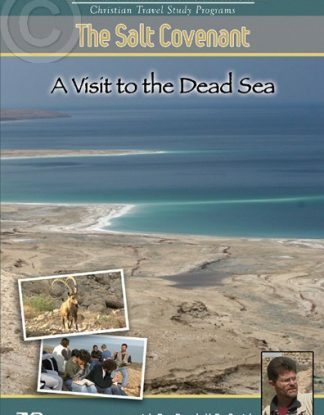 This DVD contains two very special presentations, delivered by Bible and Archaeology Professor, Dr. Randall Smith, during a tour in the Dead Sea region. 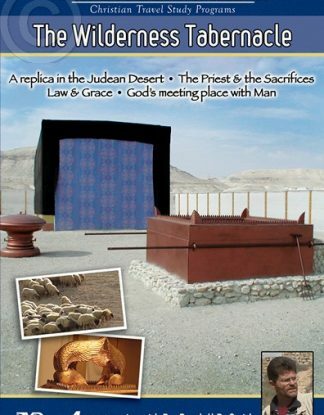 The Salt Covenant: God made a “covenant of salt” with both the house of Levi and the house of David. 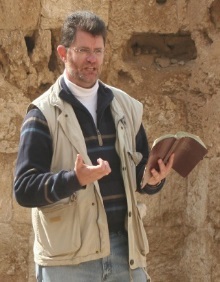 After explaining the unique Middle Eastern understanding behind the use of salt, Dr. Smith applies the lesson to followers of the Lord today. 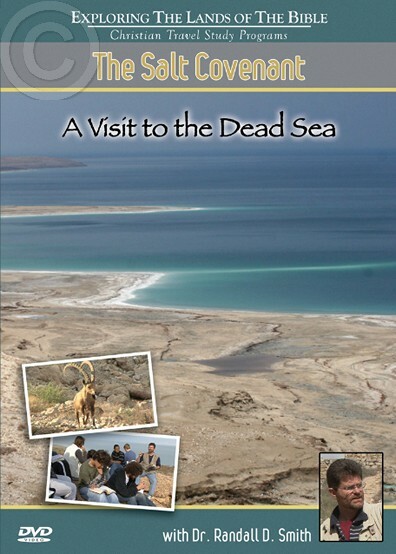 Viewers will enjoy breathtaking scenery at the Dead Sea, with salt crystals, and Ibex (the wild goats) whose habitat is the desert region near the Dead Sea. 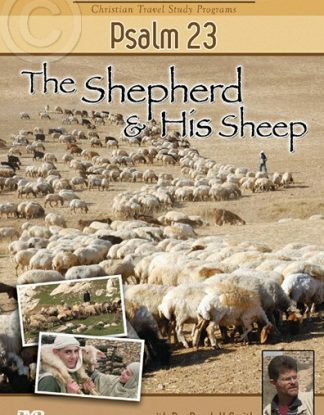 Reasons why Nations Fail: From a perch overlooking the area beside the Dead Sea where many archaeologists believe Sodom and Gomorrah were before their destruction, Dr. Smith points to the reddish mountains of Edom on the other side. 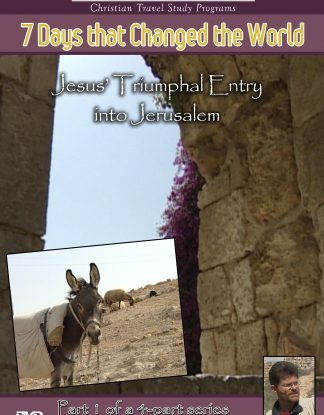 He offers a poignant lesson from the Minor Prophet Obadiah on reasons why nations fail. 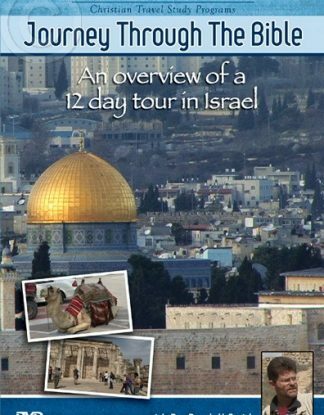 This DVD is richly demonstrated by the unique satellite images of Dr. Richard Cleave’s The Holy Land Satellite Atlas and his Holy Land 3-D CD by RØHR Productions.